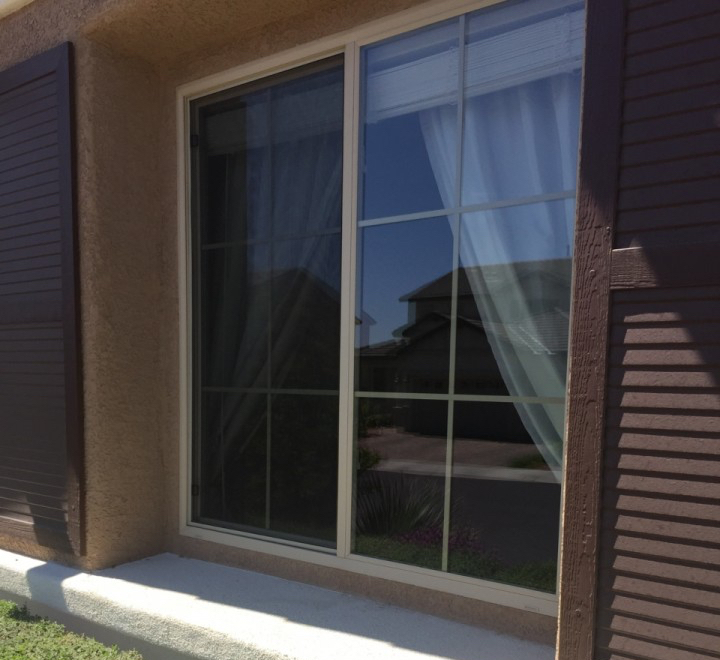 "G & S Window Cleaning did an outstanding job on both our exterior and interior windows! They were on time, dependable and very neat while doing the job." Book My Window Cleaning Now! 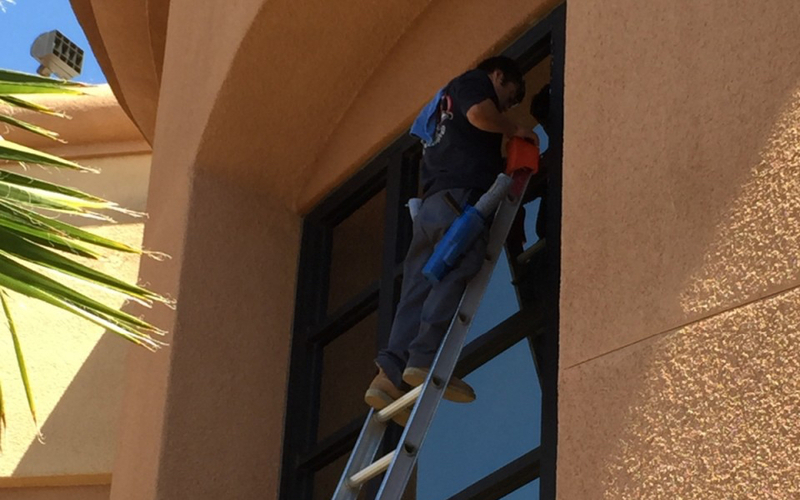 Our fully insured family business has been providing professional window cleaning to residents of Las Vegas for more than 25 years with deep rooted old time values of quality and customer service. 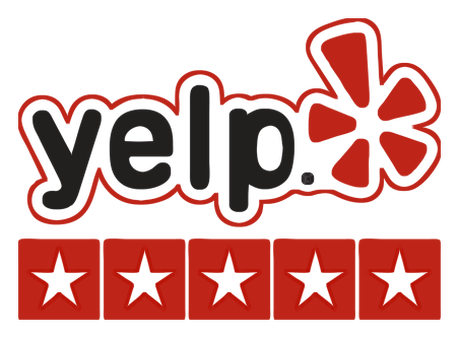 Our reviews on Yelp, Angie's list, and Thumbtack attest to how much care and attention we give to our customer service. Our repeat customer rate is over 90%. 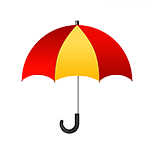 And we have serviced many of our residential customers for over ten years. What's more, we're proud to bring you our friendly, conscientious window cleaning service at affordable prices. See more of our project photos! 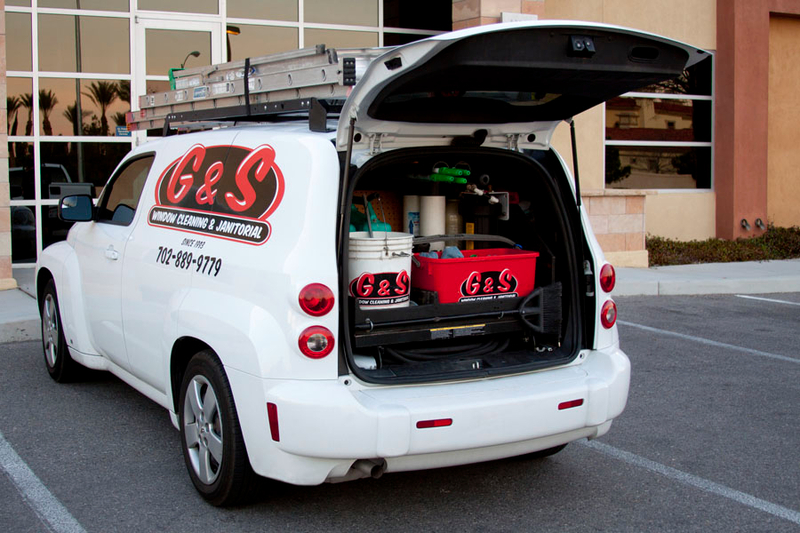 "We have used G & S multiple times and every time has been a great experience. They are prompt, courteous and clean. They make our windows spotless every time! I recommend them to all my friends and family!" We care about sustainable living in the greater Las Vegas area and choose to use only the most environmentally friendly cleaning products available on the market. Our 100% biodegradable cleaning formula not only protects the environment it also keeps your windows cleaner much longer than less expensive everyday solutions used by most window cleaning companies. 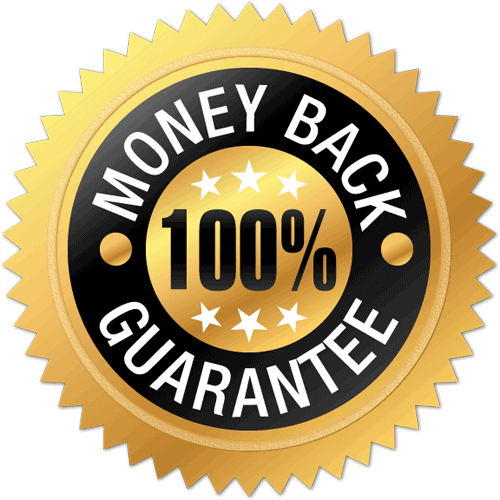 We put so much trust in our products and techniques that we offer our 100% money back guarantee ensuring your complete satisfaction. Go ahead and give us a call, you won't believe the results! 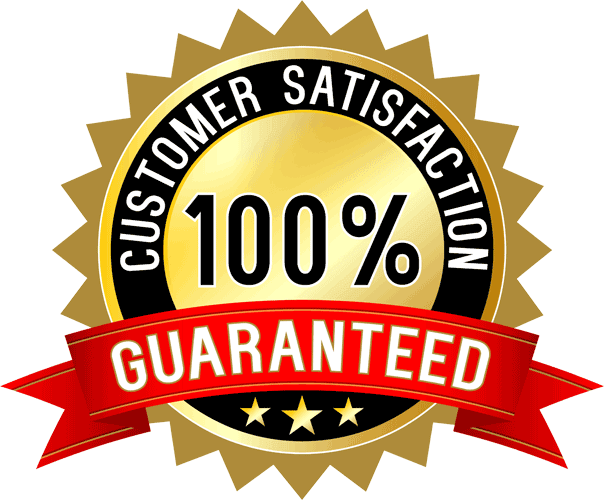 "I've been a customer for the past 9 years and wouldn't consider using any other company. Their window cleaners wear those little surgical booties, so there's not a speck of outside dirt or grime that comes into your home. As my neighbor said, "Kevin (one of the owners) will be done so quickly and quietly you won't even know he's in your house. He's great."